the troops size to another level. How about hiding troops up to 2.6 mil in a matter of seconds? In order this guide to work correctly all the pre-conditions must be fulfilled. to handle more troops in your turf than you are in the right place! Always keep you army hidden by the use of Anti-Scout. Don't let the enemy see what you have at any particular moment. 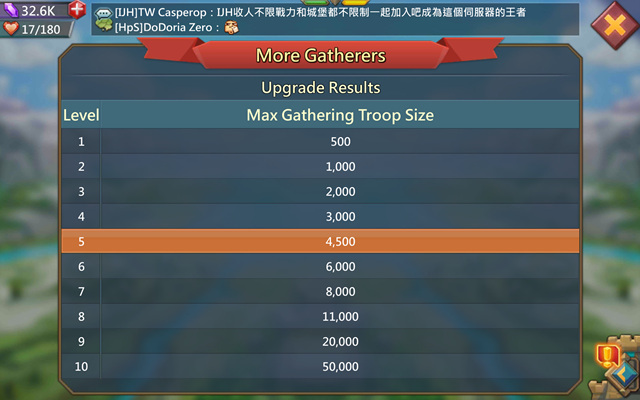 Build troops up to 2.640.000 troops without problem to hide them in matter of 20-30 seconds. much time as possible in order to slow down the enemy team rally). look for resource mines. YES that's right any type of resource mines. Why 100mil distance because thats around 8-10min in one-direction.